Facebook is challenging a Belgian court order preventing the company from tracking people without their consent. A Brussels-based court ruled in 2018 that Facebook had broken privacy laws and needed to delete illegally-gathered data on the country's citizens. The company is threatened with fines of 250,000 euros (£214,000) a day for non-compliance. 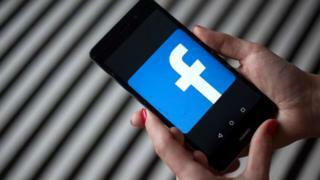 The social media giant is challenging the court order in a two-day hearing in a Brussels appeals court. In 2018, a Belgian court ordered Facebook to stop tracking the country's citizens without their consent. This included both Facebook users and those who did not use the company's services. The country's privacy watchdog said that the social media platform had broken privacy laws by placing tracking code on third-party websites. The court told Facebook that it must "stop following and recording internet use by people surfing in Belgium, until it complies with Belgian privacy laws". In a statement, Facebook told Bloomberg that it understands "that people want more information and control over the data Facebook receives from other websites and apps that use our services". European regulators have received increased powers over the past few years when it comes to privacy protections. 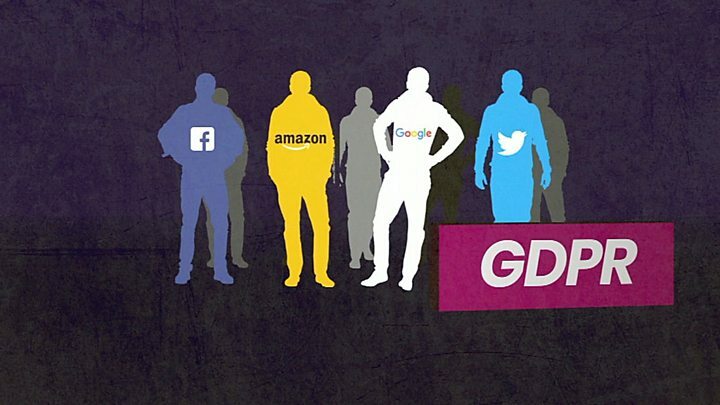 However, under the EU General Data Protection Regulation (GDPR), companies face even larger fines of up to 20 million euros or 4% of their global turnover, whichever is higher. The regulation, which came in during 2018, compels companies to obtain active user consent to collect data among other rules. Meanwhile, Facebook faces legal disputes on the other side of the Atlantic too on charges of enabling housing discrimination. The US Department of Housing and Urban Development (HUD) has charged Facebook, which told the BBC in a statement: "We're surprised by HUD's decision, as we've been working with them to address their concerns, and have taken significant steps to prevent ads discrimination." Last week the company settled separate legal action with the American Civil Liberties Union regarding discrimination and targeted advertising.